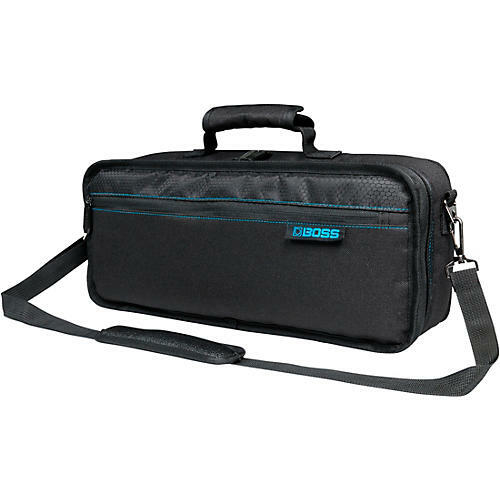 Stylish, lightweight, and durable, the BOSS CB-GT1 bag is the perfect solution for transporting the GT-1 Guitar Effects Processor and essential accessories. The rugged exterior and thick internal padding shield your gear from bumps and bruises, while a convenient shoulder strap and reinforced handle make carrying easy. 1 year warranty - Multitracks, Jamstations, etc. Check with manufacturer for specific product warranty.